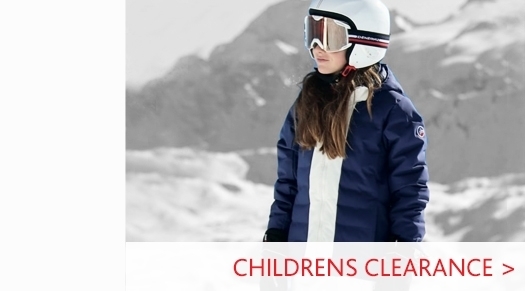 The Barts Helmaclava for kids is made from polyester to keep your head warm in extreme temperatures. 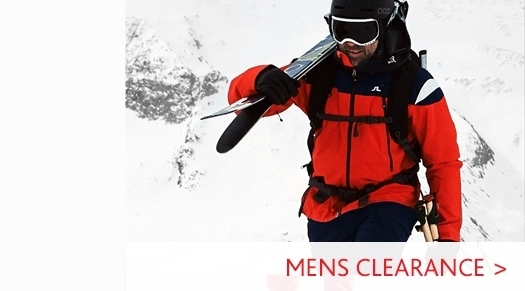 It can be worn underneath a helmet, but also with just ski goggles or as a multicol. 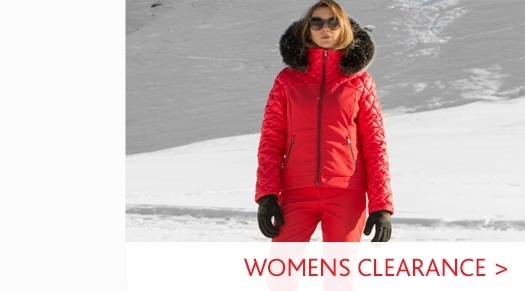 View our Ski Accessories department to see our full range. 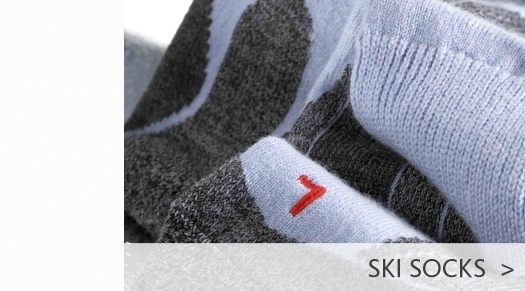 Head to our Barts brand page to view our collection of ski hats, ski gloves and multicol's. This is our Barts size guide. Note that this is only an age indication. Adults Hats are One Size unless stated otherwise. Our size guide is to help you make your selection but we cannot guarantee the item will fit.